Great news for businesses – Google Maps Messaging now allows customers to direct message you via your maps listing. 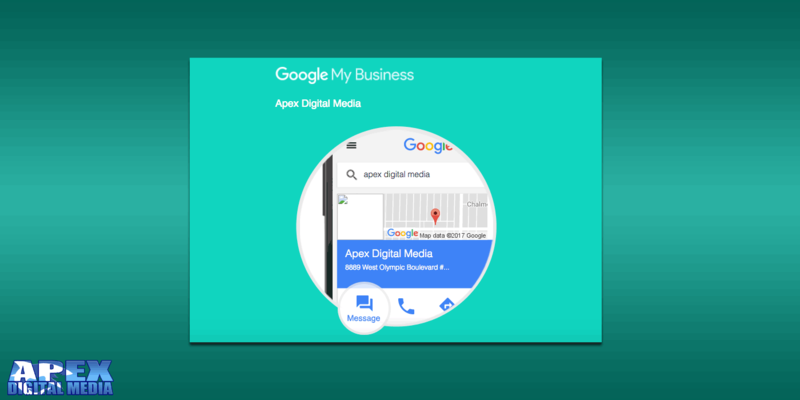 As the general public at large shifts to mobile devices this is a fantastic addition by the team at Google that should help businesses of all types to better interact with customers searching for goods & services. If you have a published Google Business listing (based in the US only for now) you are able to set up a verified phone number to receive live SMS text messages. 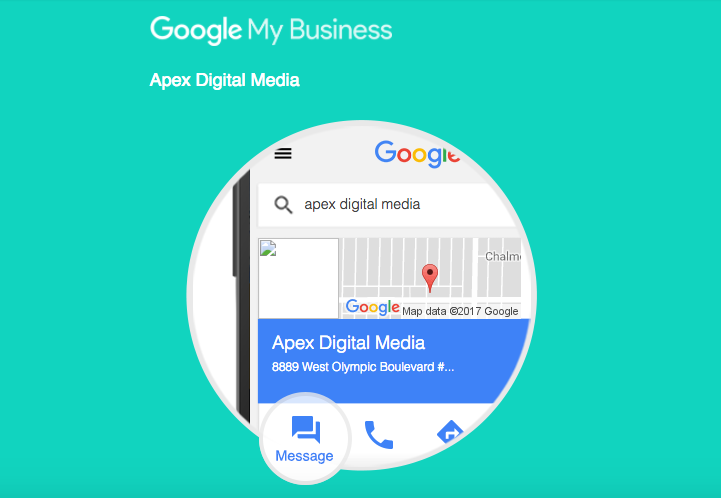 The message comes directly to your phone from your Google business listing! This way you can instantly answer questions and interface with prospective customers. A brand new channel for leads and new business. In addition to being a new channel for leads, it also enables you to better communicate with other local businesses. If you don’t already have a Google Business listing it is highly advised! In addition to the many opportunities to connect with local customers, the business listing will also help to improve your local SEO presence. Fantastic upgrade for SMB’s Google!